The civic payoff is greater for students who take more journalism classes and for those who contribute to a news publication. 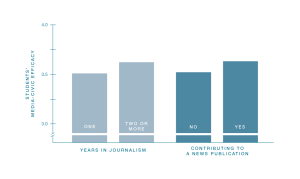 Students who have taken journalism for more than a year and those who contribute to a news publication are more likely than less experienced journalists and those who do not contribute to a news publication to feel confident about using the media to address a community issue. See info on statistical differences here. 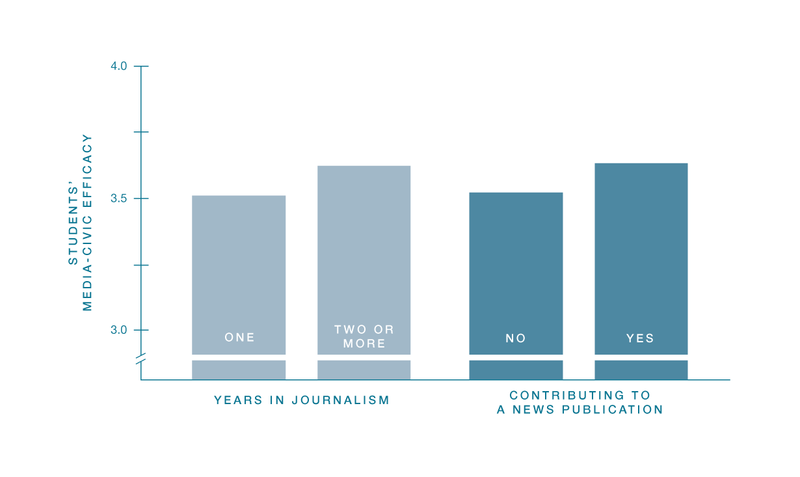 Journalists answered 15 questions about being civically engaged in adulthood. 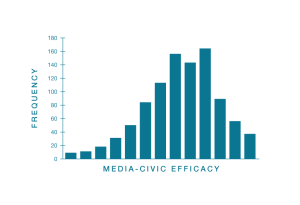 They rated how likely they will be to express their opinions using conventional and social media, contact elected officials, sign petitions, promote issues and candidates, and vote in elections. 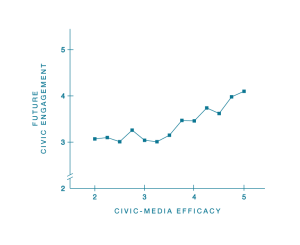 That’s why this study is meaningful: It shows that civic-media efficacy is related to — and may be a stepping stone toward — lifetime civic engagement. 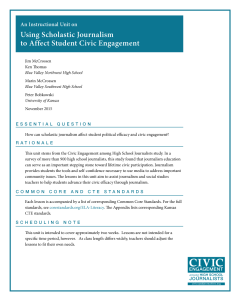 Journalism can give students the tools to be better citizens. 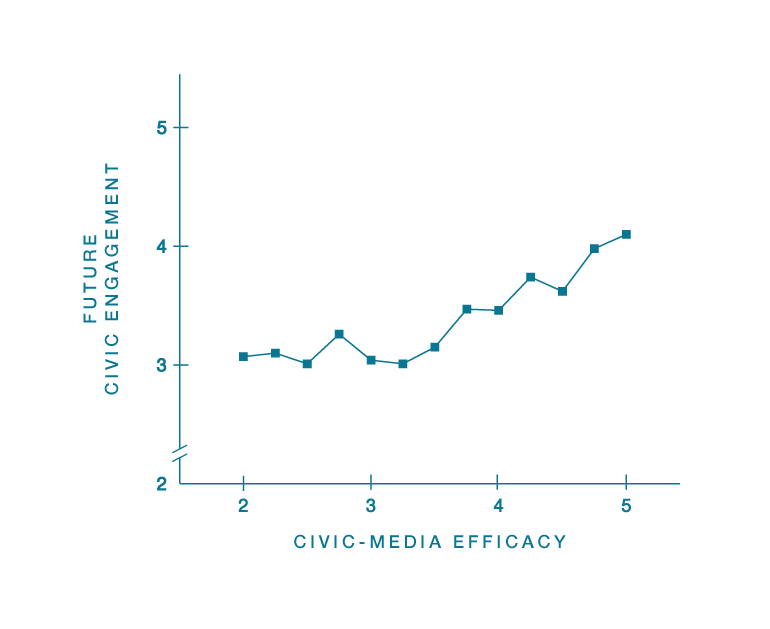 Supporting journalism means supporting programs that can produce civically aware individuals who can use the media to address important issues in their schools and neighborhoods, strengthening their communities. 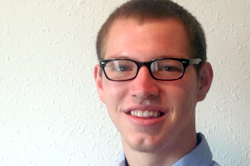 Alec Voss is a sophomore from Houston, majoring in strategic communications and finance. 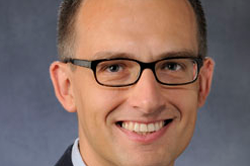 He is a journalism ambassador and serves as secretary for the university’s PRSSA chapter. In his spare time, he enjoys participating in community service and attending KU basketball games. After graduation, Alec hopes to enter the field of investor relations or financial communications where he can apply his writing and analytical skills. 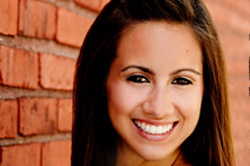 Becky Miller worked with the research team prior to graduating in May 2014 with degrees in Spanish and Journalism with an emphasis in Strategic Communication. 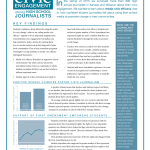 During her time at KU, Becky gained research experience through her coursework in the School of Journalism in classes such as Research Methods and Strategic Campaigns. Outside of the classroom she served as a Student Ambassador for the Office of Admissions, a Hawk Week Guide for the Office of First Year Experience, and a member of the Crimson Crew. 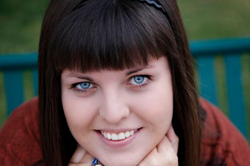 Becky is now a communications specialist with the Blue Valley School District. In her free time she will, of course, continue to cheer on her Jayhawks. Rock Chalk!